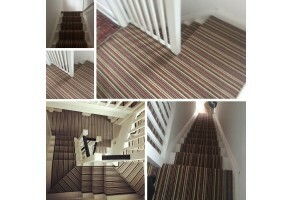 Residential and Commercial flooring supplied and fitted in Stockport, Greater Manchester and Cheshire. We stock a wide range of Carpets, Luxury Vinyl Tiles, Laminates, Door Mats and other popular floor coverings. Our showrooms are open 9am to 5pm Monday to Saturday (exc bank holidays). Call in for a chat with one of our friendly team. 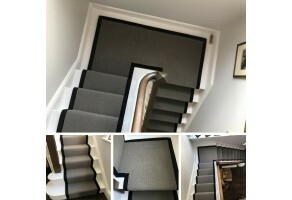 Bramley Carpets is a Stockport based Carpet and Flooring retailer who understands our customers needs. 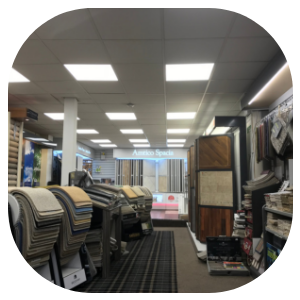 Established in 1996 we pride ourselves on being Stockports most renowned Carpet and Flooring retailer offering a friendly and professional supply and fitting service throughout Stockport, Greater Manchester and Cheshire. 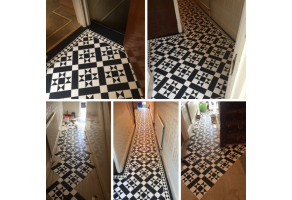 Our passion and dedication over the years has brought great partnerships with many leading flooring manufacturers which enables us to promote, sell and install only the best products on the market today at affordable prices. 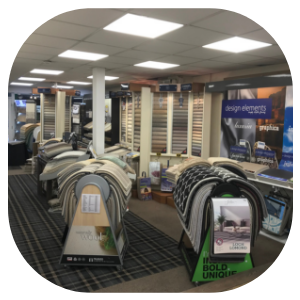 At Bramley Carpets we aim to please and invite our customers to visit us at either of our showrooms.